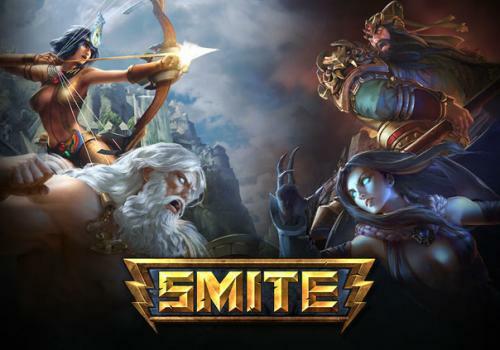 SMITE is a third person MOBA action game created and published by Hi-Rez Studios for Microsoft Windows, Xbox One and PlayStation 4. The game is based on two teams, each formed by five gods, faced on a battlefield with the purpose of destroying the enemy base protected by a titan each. Each player is placed in the skin of a god of different mythologies which has different powers and characteristics. On the battlefield you can also find uncontrolled characters (subjects) who provide gold and experience. Downloads Software informs that Smite 3.25 should be only used in accordance with the rules of intellectual property and the existing Criminal Code. The inclusion of any keygen, serial or crack is not allowed and disclaims any liability for the inappropriate use of this software.